Our vision, to introduce new uses to this landmark site that ensure its long term sustainability, remains unchanged. 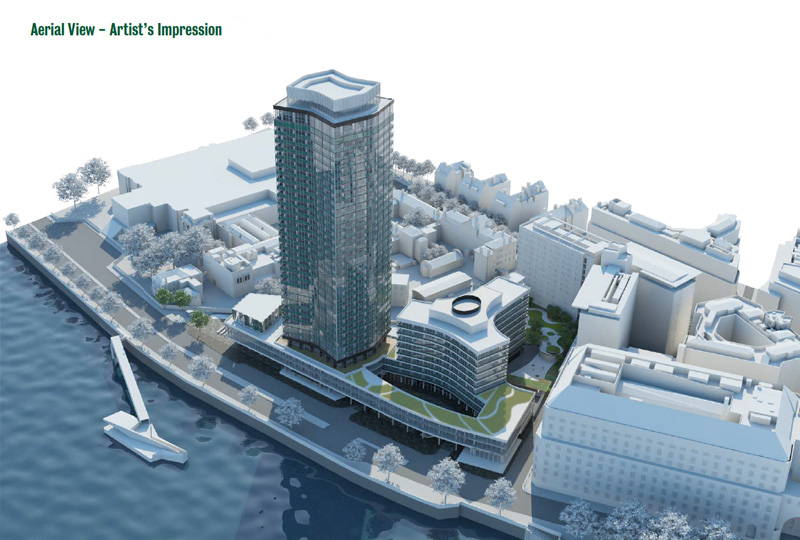 The scheme has been widely consulted upon and the subject of post application discussions with both stakeholders and Westminster City Council. As a result of feedback the team has received the scheme has been redesigned to lessen the impact of change on the existing building and on the townscape. This has been achieved by adjustments to building heights and by incorporation of detail design changes at all levels.